Integrate custom cameras. Miniature core components small enough for game-ready, reliable creative applications. Stream live video. 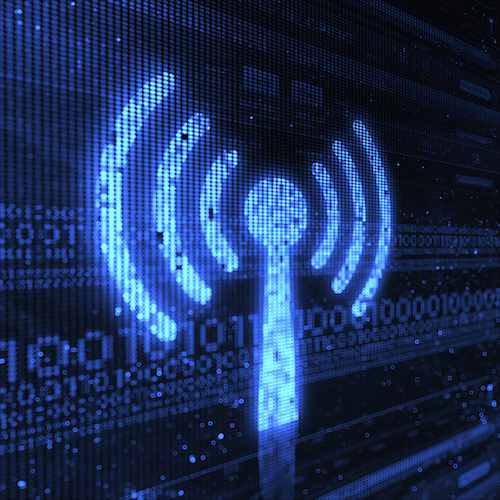 Patented data transfer technology tailored for any setting, even bandwidth-constrained environments. Boost fan engagement. 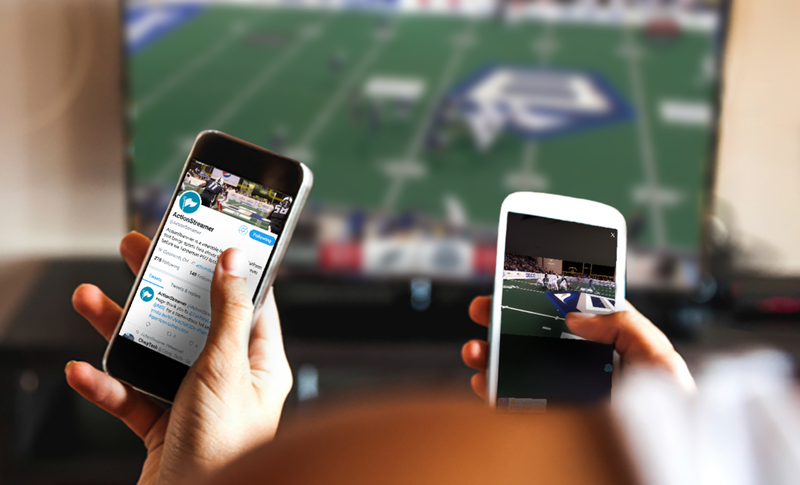 Premium POV content for leagues, networks, and media companies to reach fans on all platforms.